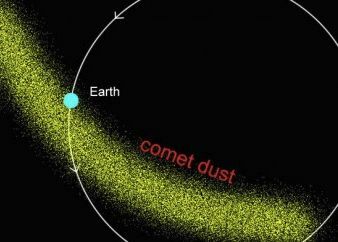 Every year between July 17 and August 24 Earth orbit crosses paths with debris from Comet Swift-Tuttle. Swift-Tuttle follows a long exaggerated oblong orbit, a journey of 133 years to complete one lap from beyond Pluto when farthest from the Sun, to inside Earth orbit when closest to our Sun. Swift-Tuttle’s behemoth debris tail is a product of solar warming – every time it passes through the inner solar system, solar energy loosens particles of icy comet releasing tiny particles into the debris stream. 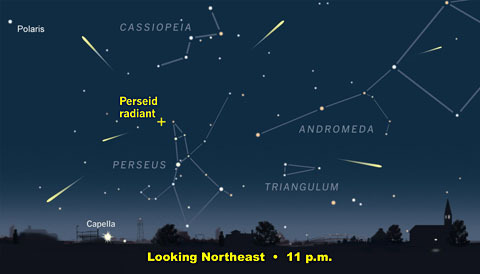 Particles which smack our atmosphere at 210,000 km/hour to deliver the Perseid Meteor shower. 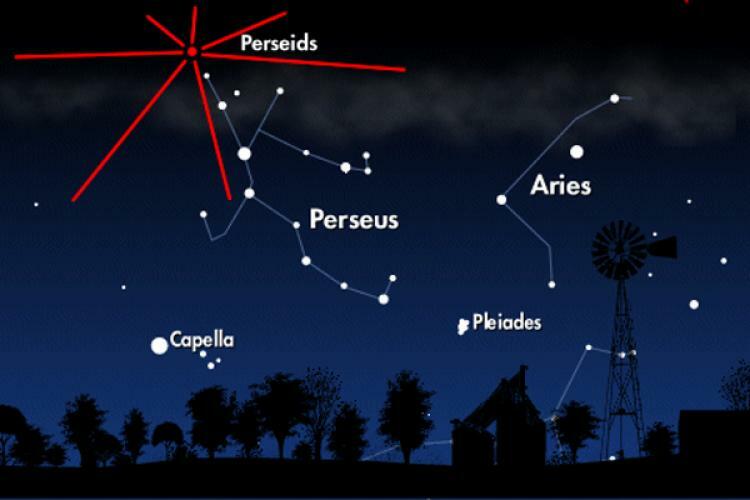 This year, Perseid 2018 coincides with a near moonless sky on August 11, 12 and 13. Recommended viewing typically suggests observation points away from city lights between midnight and dawn. 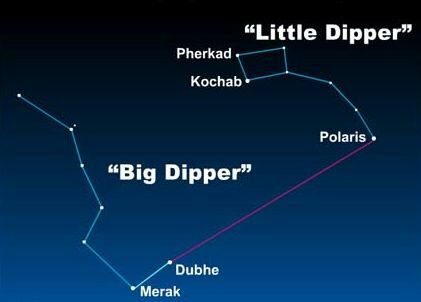 Dark skies help but don’t give up if you aren’t a night crawler or can’t escape light pollution. 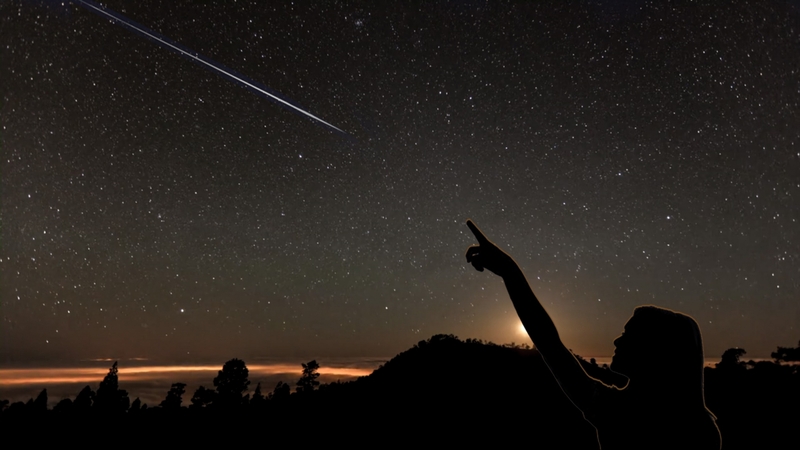 Be sky aware, gaze upwards and if you’re lucky a spectacular earthgrazer ( slow, colourful meteors traveling along the horizon before midnight when the radiant point of comet debris is close to the horizon ) might just make your day. Earth encounters debris from comet, via Astro Bob.